Warming, pictured, gets a board-level post at Borgward. 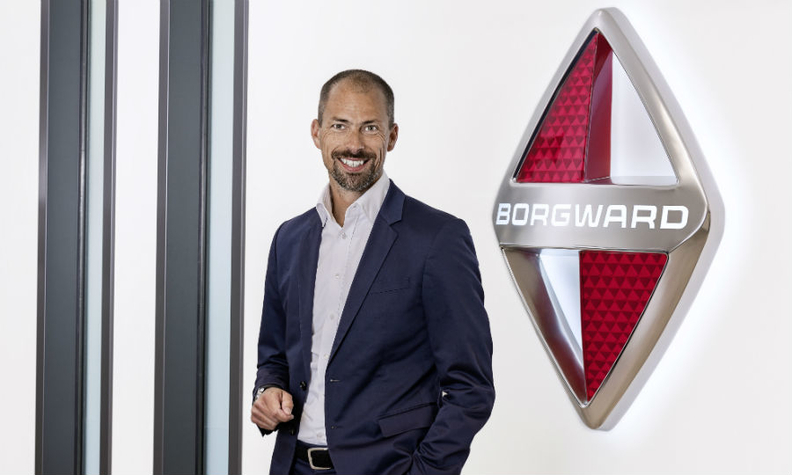 FRANKFURT -- Borgward, a German brand that has been revived with Chinese backing, has recruited Mini's former design chief, Anders Warming, as its head of design. Warming, 43, will start his new job on Jan. 1, Borgward said in a statement. Warming resigned last month as Mini's head designer, a post he had held since December 2010. Borgward said Warming will take up a newly created management board post for design. A Danish national, Warming led the design of the latest-generation Mini family. Before taking charge of Mini design, he was head of exterior design at Mini's parent, BMW Group. In April Borgward launched Chinese sales of its first modern car, the BX7 midsize SUV, which is built at Beiqi Foton’s plant in Beijing. It has said it will decide whether to build cars in Germany by the end of the year. Warming is the second Mini chief designer to join a Chinese-backed automaker. Gert Hildebrand, Warming's predecessor as Mini's design chief, has been head of design at Qoros Auto for the past five years. BMW said Warming's departure was amicable. "We regret his decision, but this is not dramatic since Borgward is not a direct competitor," a BMW spokesman said. A graduate of the Art Center College of Design in Pasadena, California, Warming was a team leader at Volkswagen Group's Europe Design Center Europe in Barcelona before joining BMW.